The Coalition is promising to review new drinking water standards for toxic chemicals that have contaminated land around Defence bases, if it is re-elected. On Friday, enHealth which comprises Federal, State and Territory health departments, released the latest safe drinking water standards for the chemicals PFOS and PFOA. 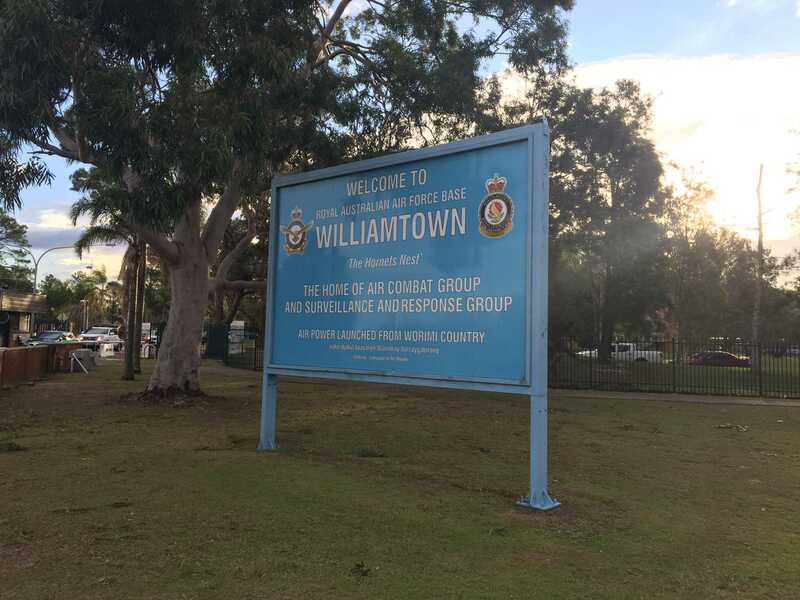 The chemicals, which were used in firefighting foam, have contaminated land around RAAF bases at Williamtown near Newcastle and Oakey in Queensland. The new Australian guidelines are 78 times higher than those recently updated in the US by its Environmental Protection Agency. 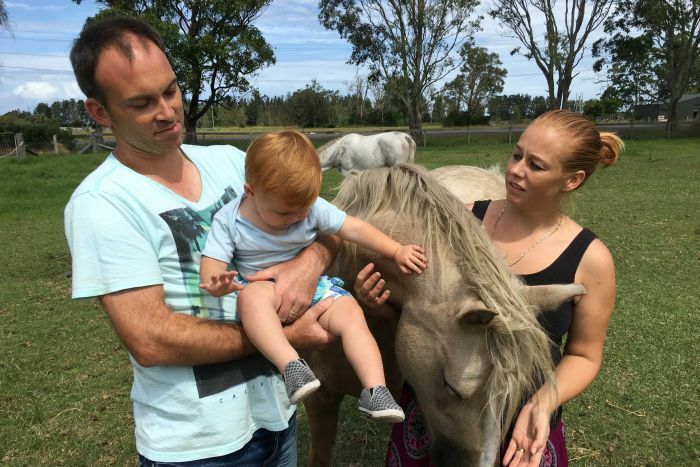 The issuing of the guidelines has caused an uproar among Williamtown residents. Cain Gorfine is a spokesman for residents living inside Williamtown’s contamination zone and said the decision seemed to be about reducing liability. “We were just gobsmacked,” he said. “In the government’s attempt to water down their liability for this issue across the nation, they’ve put children and residents and families in the firing line. “I think, definitely, a part of it is liability. Mr Gorfine said the enHealth decision relied on outdated evidence about the chemicals. “They’ve used evidence that’s nearly 10 years old. “Why does the Australian Government believe that Australian citizens can cope with levels of PFOS and PFOA in their body 78 times that of US citizens? “It makes no sense at all. “We refuse to accept enHealth’s guidelines, because we have to protect our families,” Mr Gorfine said. Late yesterday, the Health Minister Sussan Ley and Defence Minister Marise Payne released a joint statement promising the independent review under a re-elected Coalition Government. The statement said the Turnbull Government acknowledged the potential risks to human health and the environment. Local Labor candidate for Paterson Meryl Swanson said the response showed the Government was finally taking the community seriously. “But I still say it’s a government in pre-election panic,” she said. Ms Swanson said the local community was fed up with getting different responses from different levels of government. “It’s really concerning that once again State and Federal authorities are acting in isolation. “It’s just a continuation of the un-coordinated and chaotic approach that’s been typical of this Government’s response to date. “Labor has said all along that we do need a nationally consistent approach to this. “We’re grappling with this here, but there are people all over the country that are grappling with it. Liberal candidate for Paterson, Karen Howard said the Coalition’s response on the contamination issue will be faster than Labor’s. “The independent review of enHealth guidelines within 30 days under a re-elected Turnbull Government, which is three times faster than under a re-elected Labor Government is absolutely the right thing to do,” she said. But Ms Howard acknowledged the release of the new guidelines on Friday was not ideal.